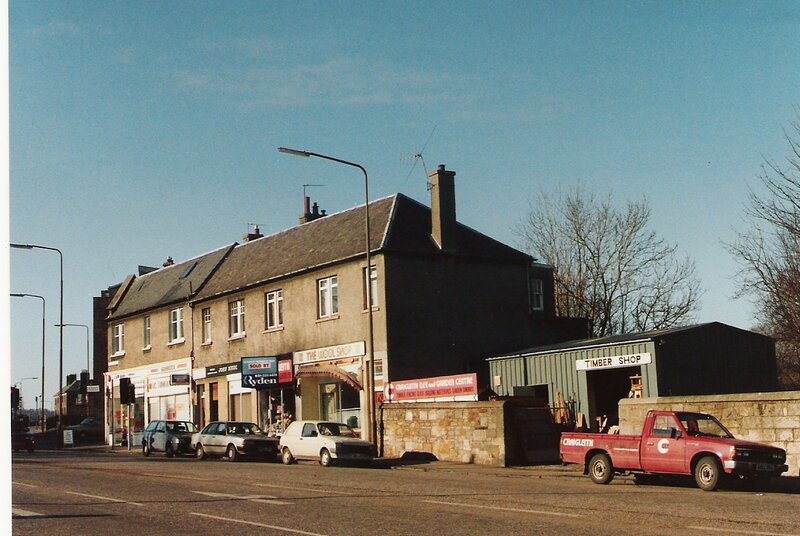 Shops at the intersection of Craigleith Hill Avenue and Craigleith Hill Crescent which have since disappeared and the buildings are now in domestic use. There were three shops at this intersection. 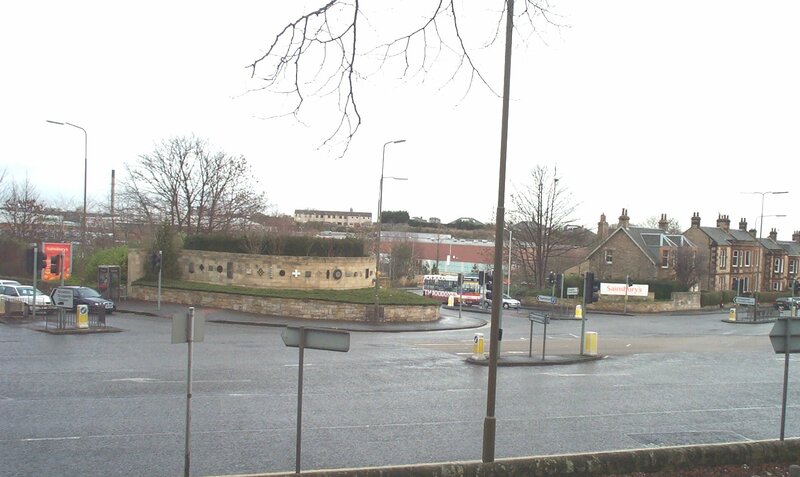 North East corner was a Post Office and sweetie shop owned by a Millie Bennett and a grocers next door owned by a George Beaton. Diagonally opposite was a licensed grocer called Turners. I AM IN THE PROCESS OF COLLECTING INFORMATION ON THE THREE SHOPS. ANYONE WHO HAS INFORMATION or PHOTOGRAPHS PLEASE GET IN TOUCH.